This concealed door closer from the Asec Vital range is designed for use on internal doors and has a slam action mechanism. 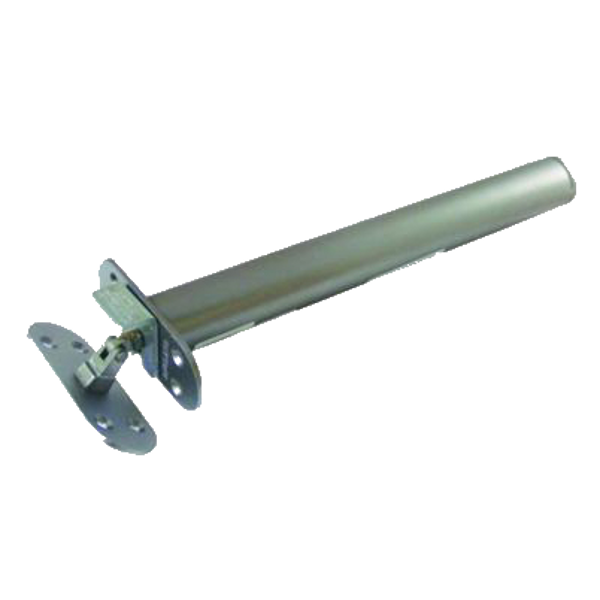 It is economical, adjustable and easy to install. 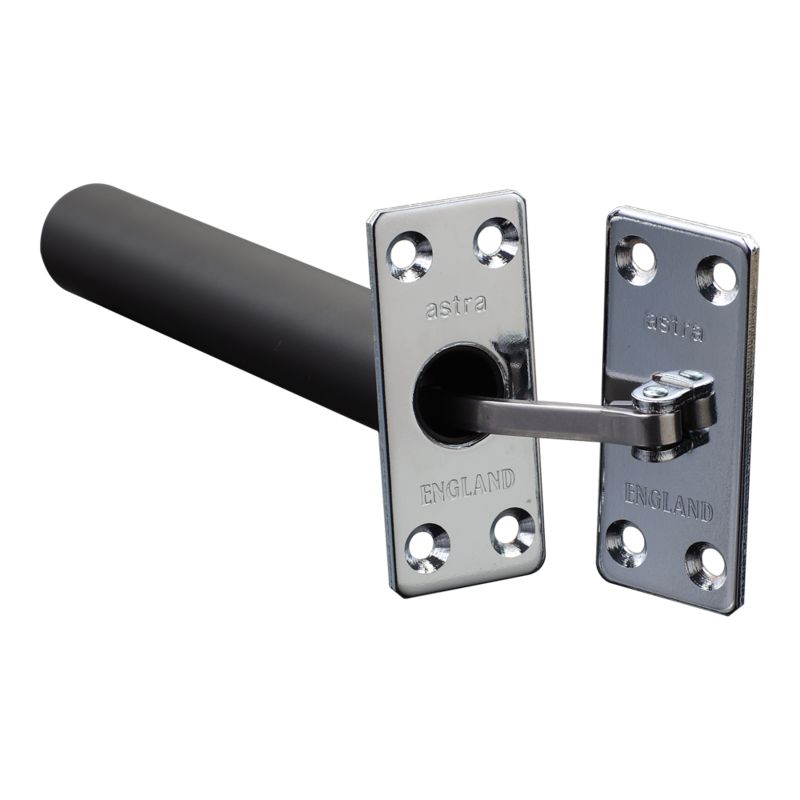 The AST1001 Concealed Door Closer from Astra features adjustable latching action and is virtually maintenance free (other than routine cleaning). 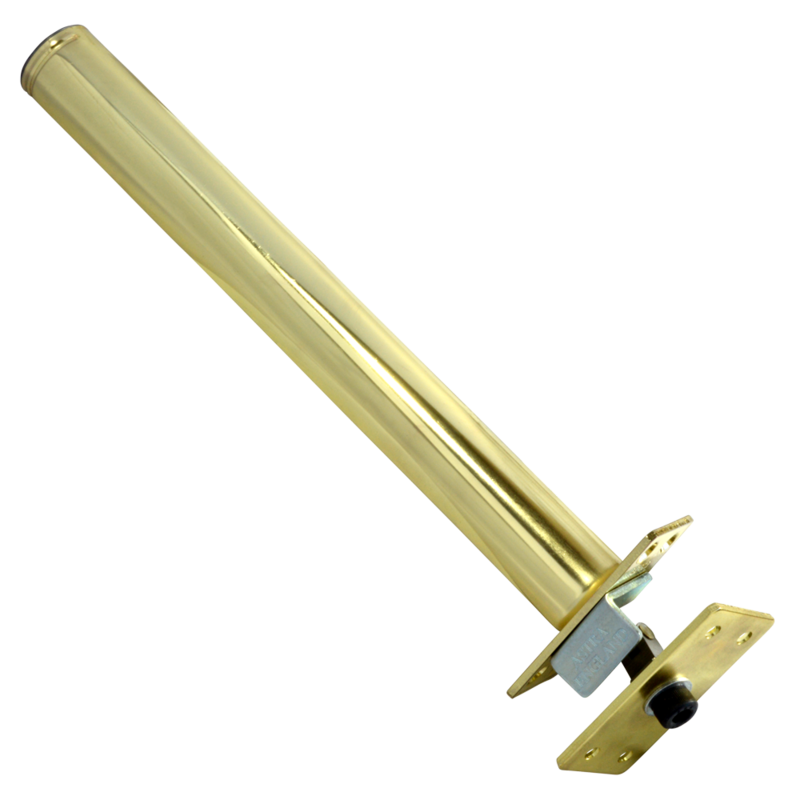 The Briton 2400 series of Concealed Cam Action Door Closers combine an innovative design with the very latest in cam technology. 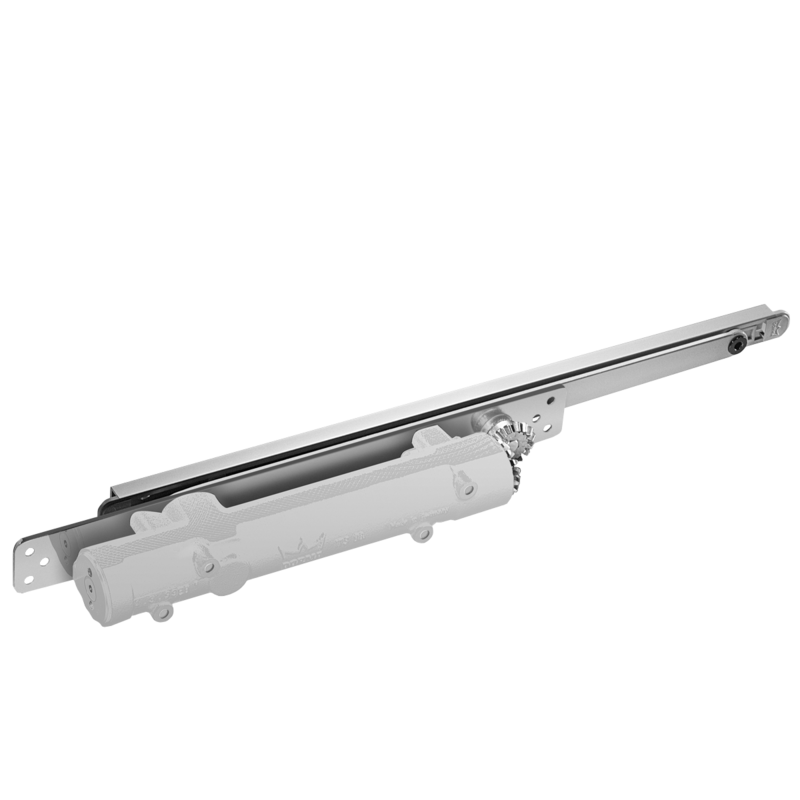 Briton 2400 door closers are ideal for use in situations where a discreet fixing is required or prefered. 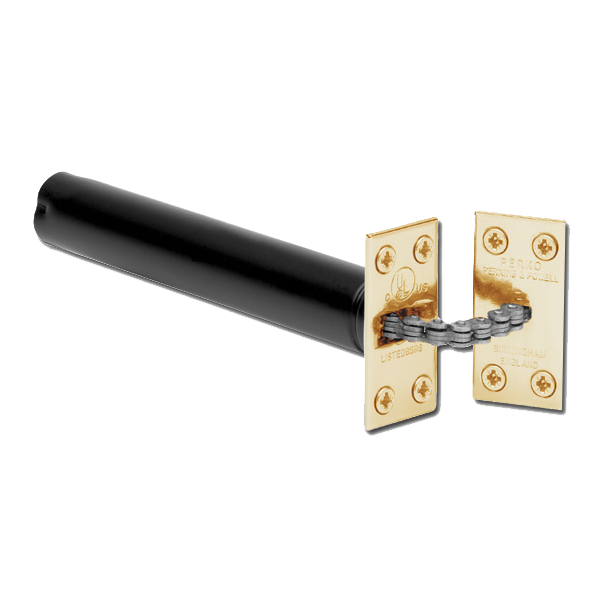 The non handed device is suitable for all popular applications and has a maximum opening of 120°. 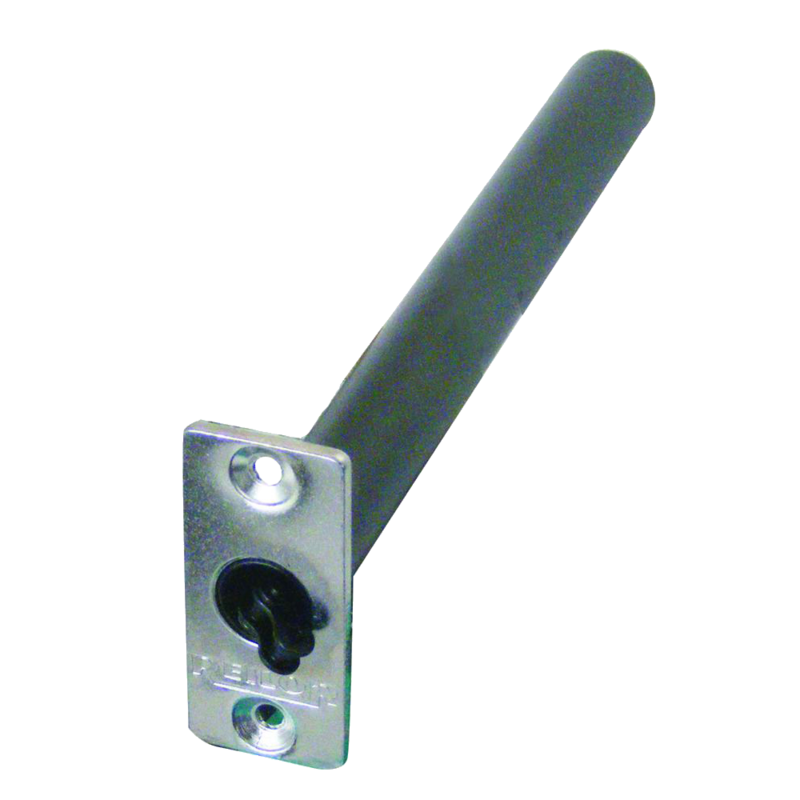 This range is fully adjustable to EN2-4 and is CE marked in all power sizes and applications for EN compliance. 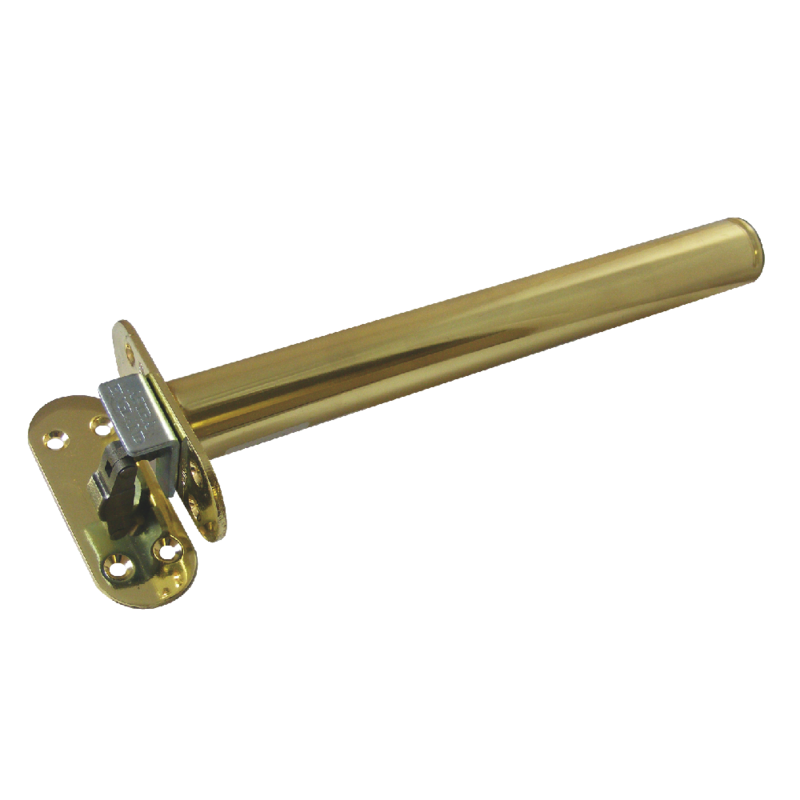 The Briton 2400 series of Concealed Cam Action Door Closers is fire tested to EN1634 standards on timber doors to achieve a 1 hour fire rating, and are covered by a 10 year warranty. 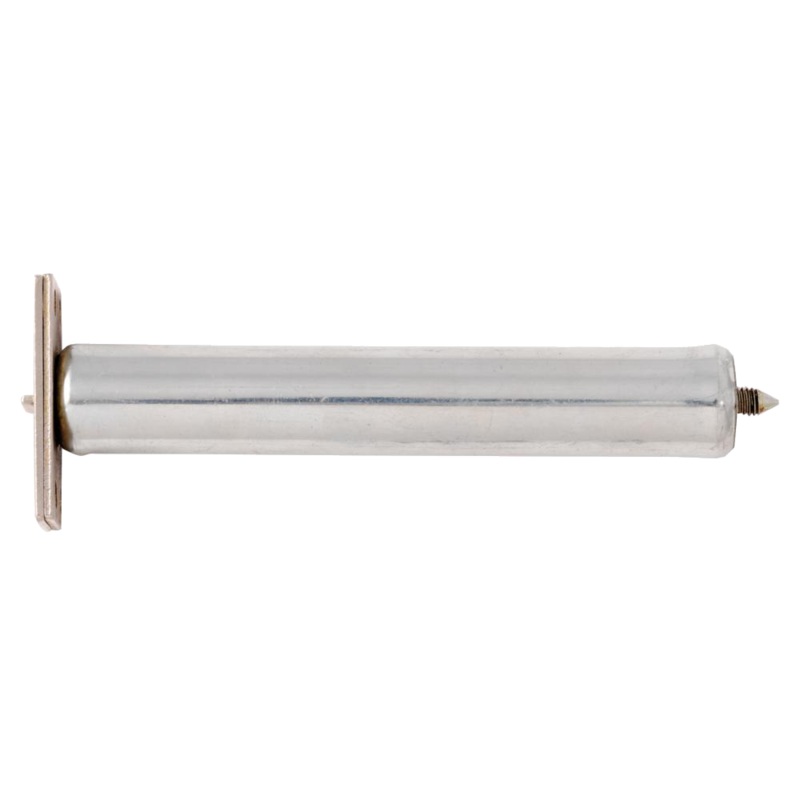 The Dorma ITS96 offers high quality, easy operation, and a wide variety of functions and flexibility. 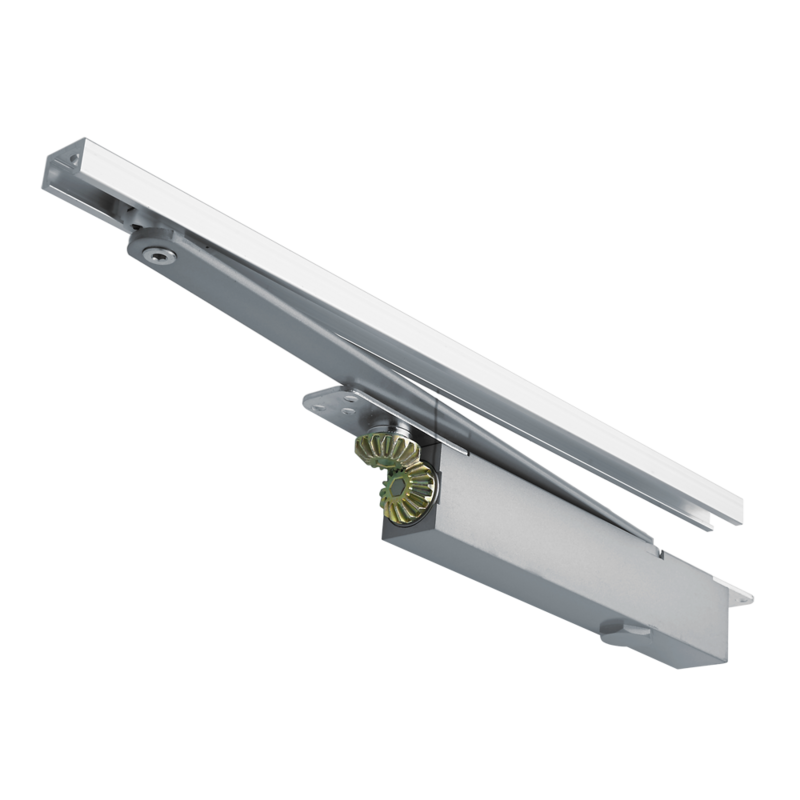 Thanks to the exceptionally slender dimensions of the closer body and slide channel, the ITS96 can be installed (out of sight) in virtually all doors with a thicknesses of 40 mm or more. 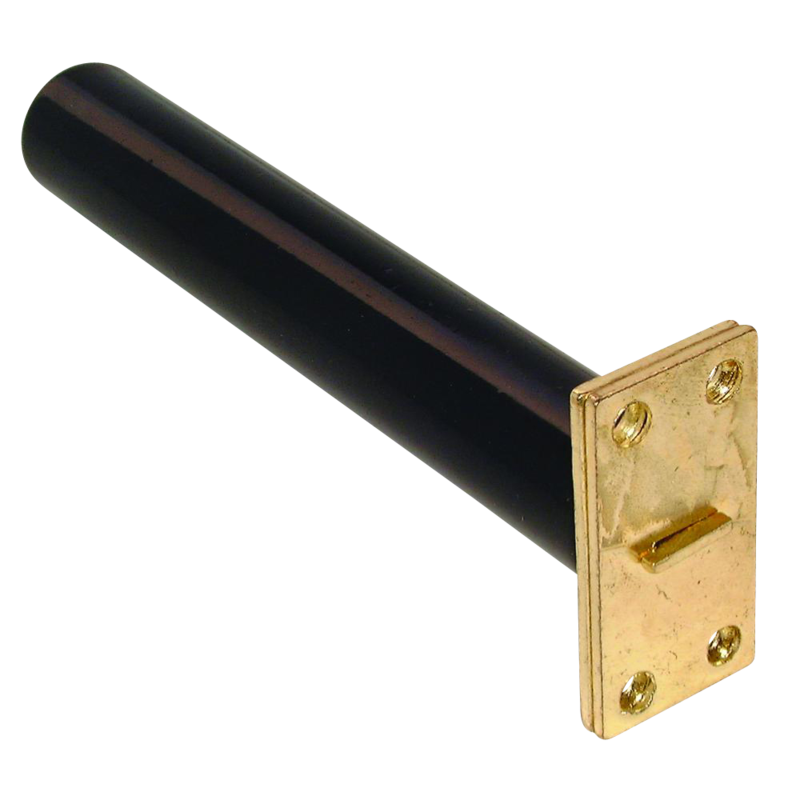 Perko® is the original concealed door closer, offering an economic means of providing automatic closing. 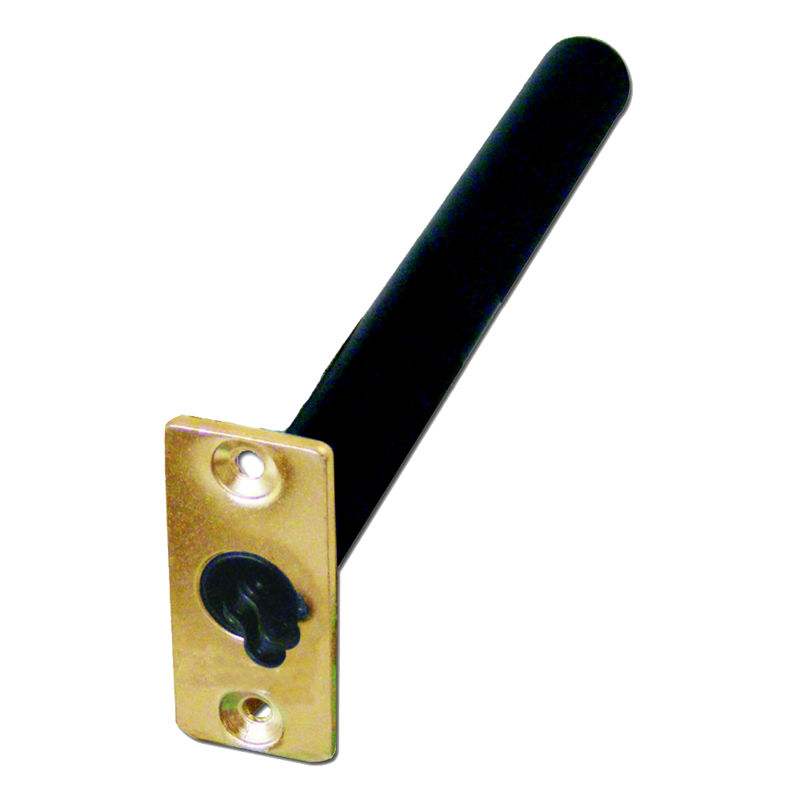 Solid brass round anchor plates, powder coated mechanism housing and precision-engineered chain add to its appeal.